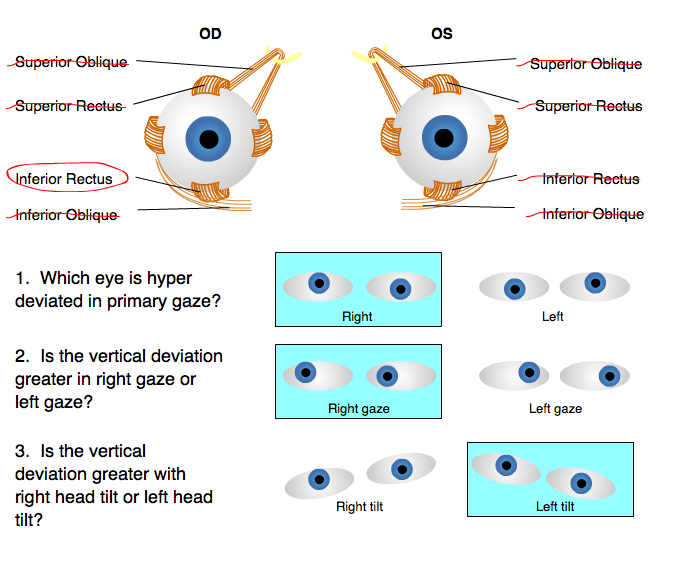 EyeDock is a place for eyecare professionals to quickly look up the information they need in a professional, advertisement-free environment. 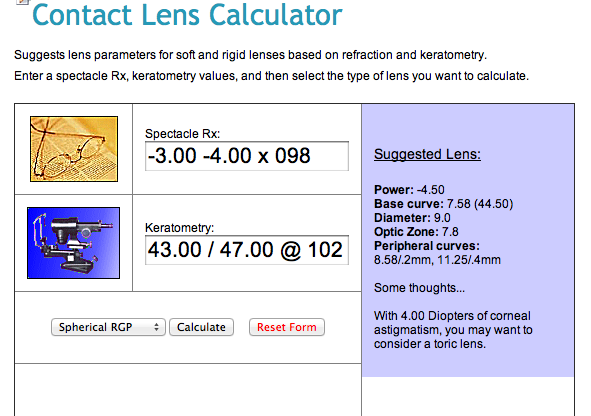 Search for nearly 500 soft lenses by name, company, or parameters. 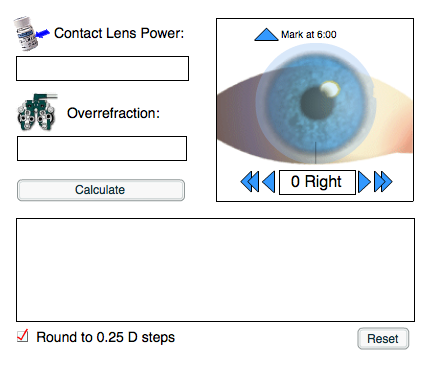 View detailed parameter information for each lens. 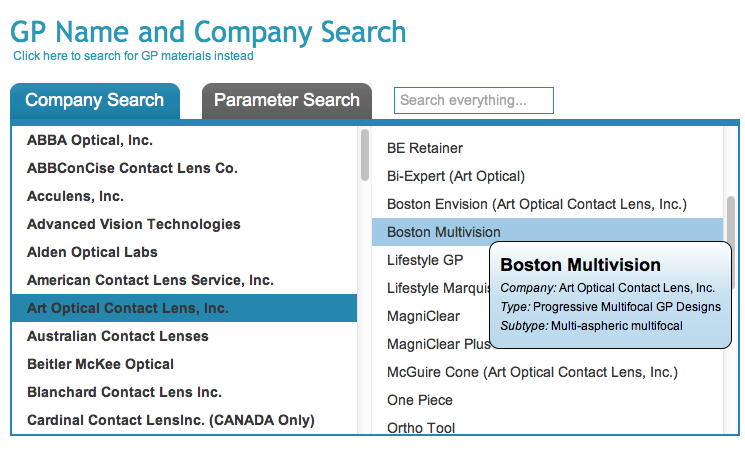 Search for over 1,000 GP lenses by name, company, or parameters. 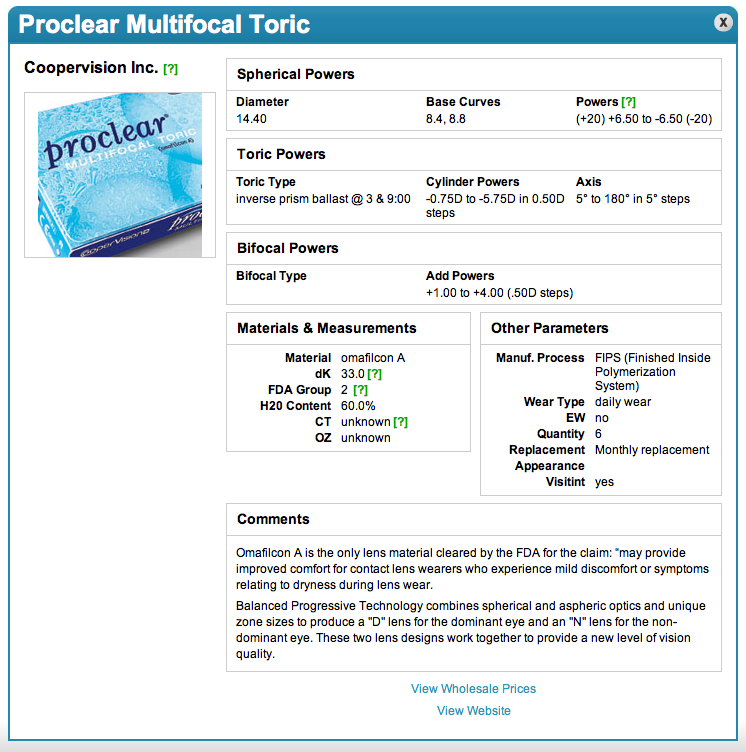 Search for more than 130 topical Ophthalmic medications by name, company, or other characteristics. 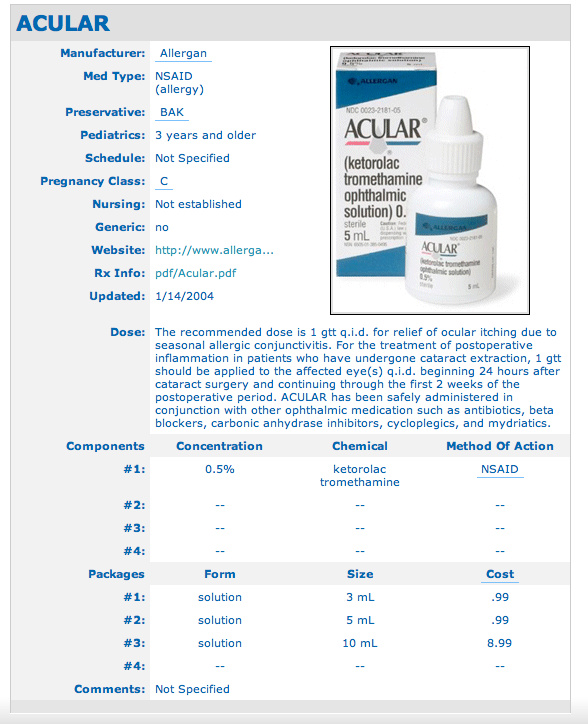 View prescribing information and other details for each medication. 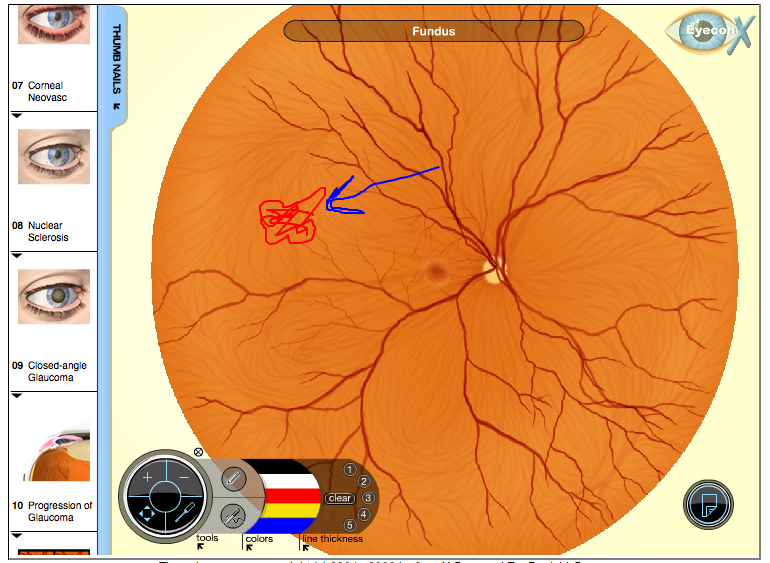 EyeDraw: Illustrate images of ocular anatomy. 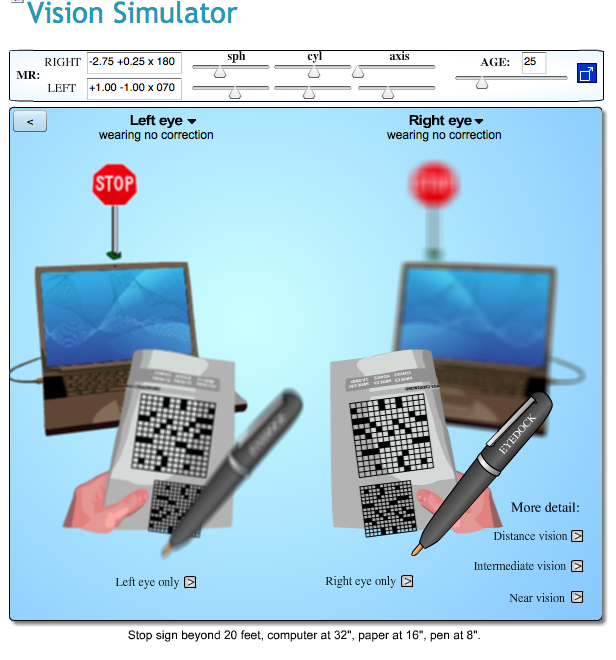 Vision simulator: Demonstrate blur due to different types of refractive error, including presbyopia and astigmatism. 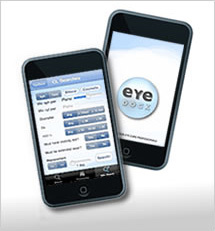 Check out our iPhone app with many of the above features!